Astronomers have produced the best measure yet of the planet’s signature bands. 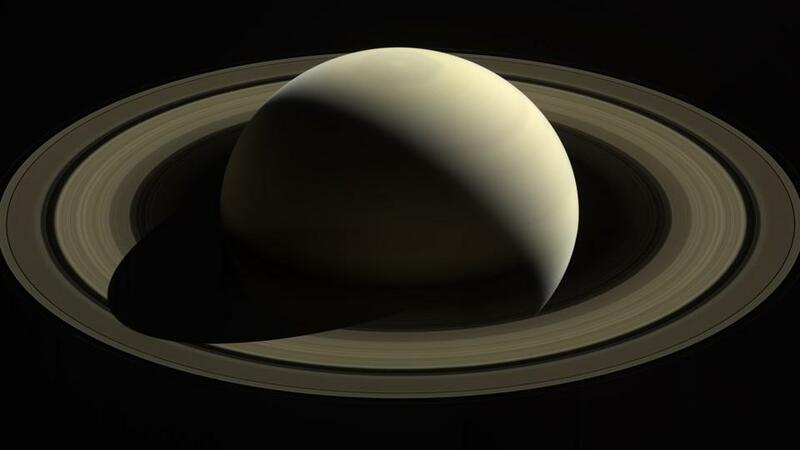 Saturn has confounded scientists since Galileo, who found that the planet was “not alone,” as he put it. “I do not know what to say in a case so surprising, so unlooked-for, and so novel,” he wrote. He didn’t realize it then, but he had seen the planet’s rings, a cosmic garland of icy material. Anthropomorphizing robots is one thing, but some say news reports about the spacecraft risk being insensitive.